WE ARE THE PREMIER RICKTER BUILDER AND PARTS DEALER IN THE UNITED STATES. FROM KIDS TO WORLD CHAMPIONS, WE'VE GOT YOU COVERED. The Edge is an around fun ski for beginner to advanced riders. 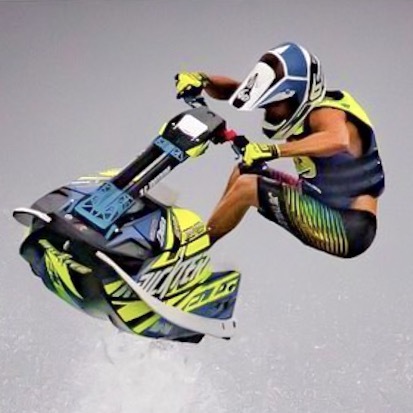 This is the ultimate surf ski. XFS - This is our flat-water freestyle hull. If your looking to master the 360° or backflips, this is your ski. XFR - Similar to the XFS hull, but with minor tweaks for added performance. The XFR has a 4" longer tray, kicktail, and rear sponsons for added stability.